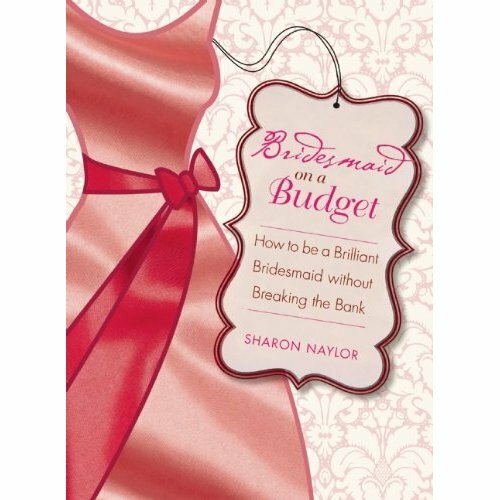 Sharon Naylor believes that every bride deserves to have the wedding of her dreams. With this new edition of 1001 Ways to Save Money . 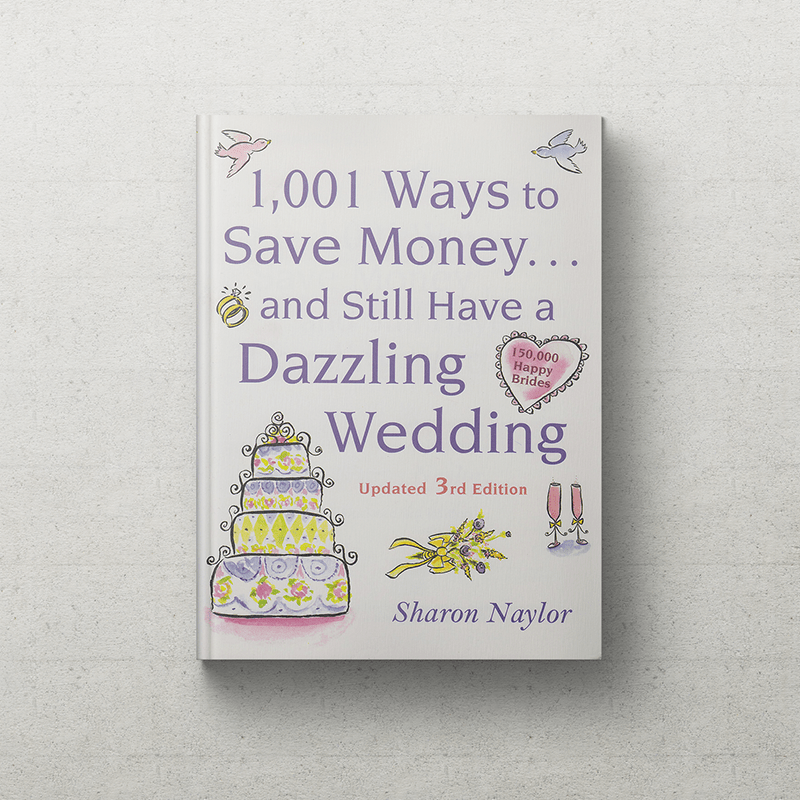 . . and Still Have a Dazzling Wedding, she arms brides with more than 1,001 proven money-saving hints, tips, and strategies for creating a fabulous wedding without breaking the bank. 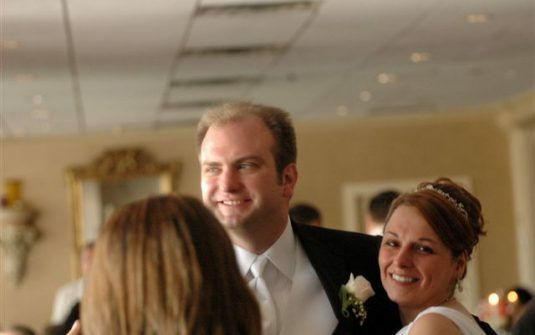 Writing with verve and an infectious enthusiasm for all things bridal, Sharon walks readers through every wedding-related event-from announcing an engagement to planning a honeymoon to writing thank-you notes. She reveals where to cut corners and where not to, how to help families and bridal parties save money, where to find free assistance, and how brides can keep from feeling as if they’re shortchanging their dreams just to save a few bucks. 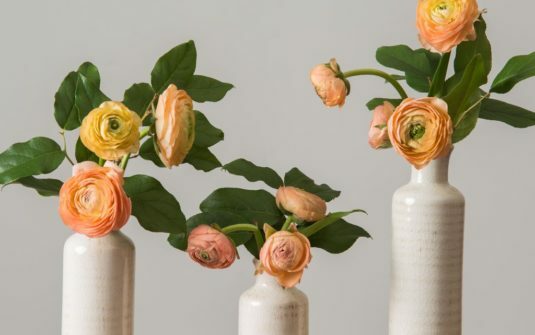 For this revised edition, the author has put together an up-to-the-minute list of Web addresses and contact information for the best on-line, print, and brick-and-mortar bridal sources.